If you’re into interior design, you’ll probably have noticed terrariums popping up in beautifully styled homes a lot recently. 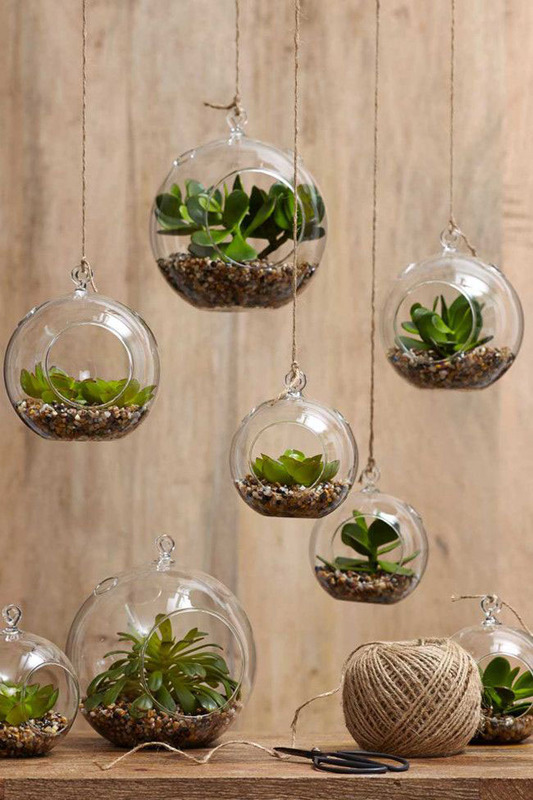 If you’re loving the botanical indoor nature trend, the great news is that they’re easy to design and create yourself. Made in a transparent container to let the sunlight in, terrariums are often sealed to create their own sustainable eco-system, but they can also be open top. 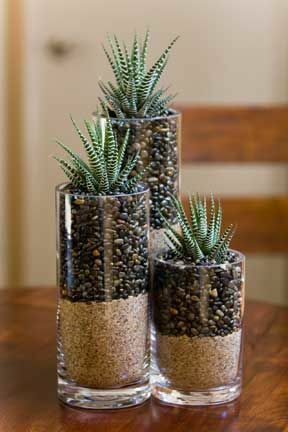 Design desert like terrariums using succulents, cacti and stones, or more lush tropical looking terrariums with rich soil, ferns and grasses. 3. Arrange small plants and place into the bowl by creating small holes in the soil with a knife and gently easing each plant in. Press down to release air bubbles in the soil. The great thing about terrariums is not only do they look beautiful, but once established, they’re really low maintenance too. Make sure your terrarium is watered around once a fortnight or when the soil is dry. If you’re using succulents, they’ll need some direct sunlight every day. 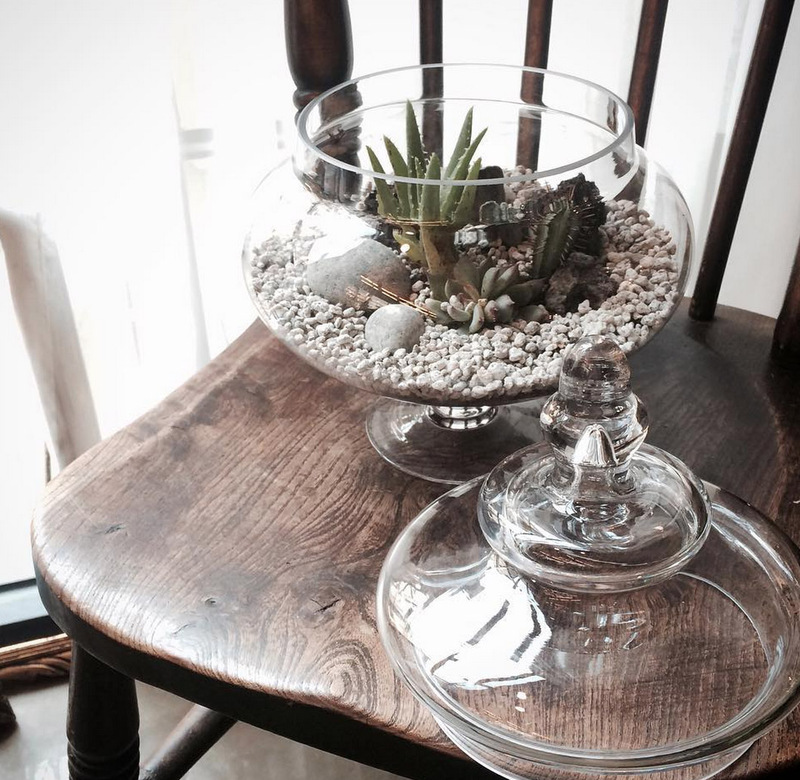 If you use the right plants, terrariums can last for years without much care required.